Slovenians may be famed for their welcoming nature, but communication may be an issue for native English speakers. Around 91% of the country speak the mother tongue of Slovenian and you may muddle through with German, Italian or Serbo-Croatian, but English is rarely spoken by most of the locals in Slovenia. 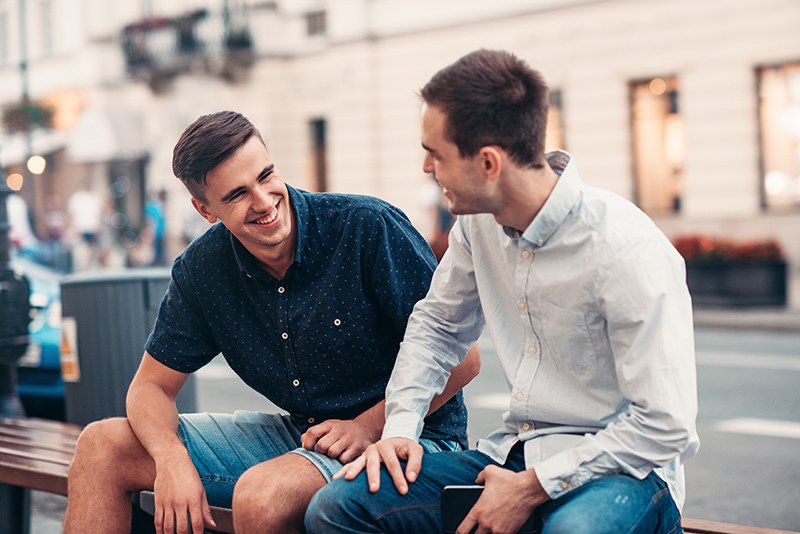 So, we have put together some useful phrases to help you interact with all those you come across, and help you with potential awkward social situations, with exaggerated hand gestures, when communicating with the locals. Where’s the toilet? : Kje je stranišče? There are a number of ways to travel throughout the country, but the most reliable and easiest would be by rental car. Slovenian roads are clearly signposted and apart from some winding back streets, it’s very easy to get around. But if your aim is to explore and partake in the odd glass of Teran (a wine scientifically linked with good health in Slovenia.) It may be advised to travel by train, which stick to strict and regular timetables. Although Austria and Italy are nestled on the border, Slovenia is the country of choice for those looking for a budget-friendly getaway. 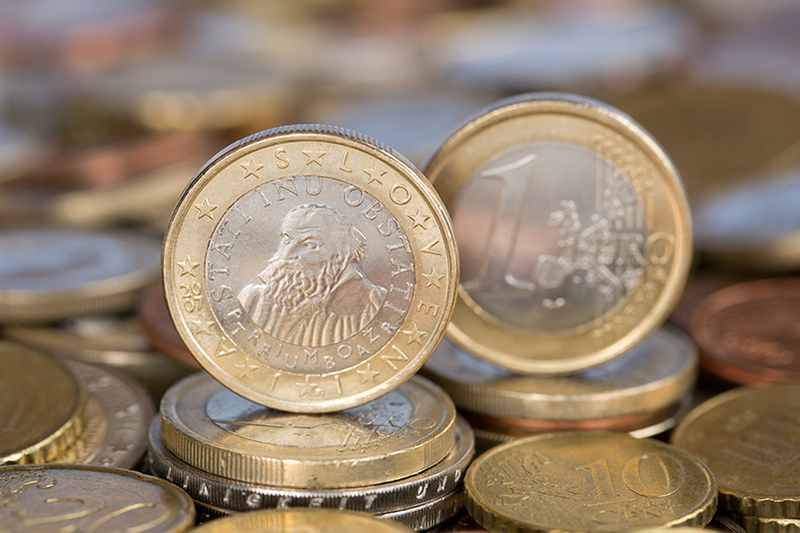 A three-course meal for two at a mid-range restaurant is on average around €30, a one-way train ticket will cost you around €1.20 and a pint of beer will set you back €1.05, leaving you a little extra to spend on discovering Slovenia’s enticing culture. 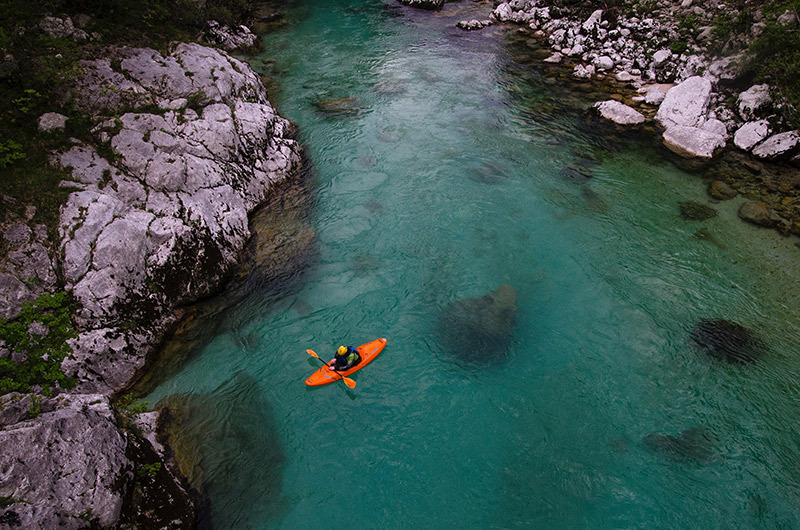 Slovenia’s rugged landscape lends itself to the perfect setting for an active adventure. There’s a range of adrenaline-fulled activities to get the blood pumping, whether you plan on travelling with loved ones, or going solo you can still stay active on your next Slovenian adventure. You could hike through one of Slovenia’s peak walking spots like Jezersko, a stretch of unspoiled wilderness, or try your hand at climbing 2864 metres to the top of Slovenia’s tallest peak, known as Mt. Triglav. 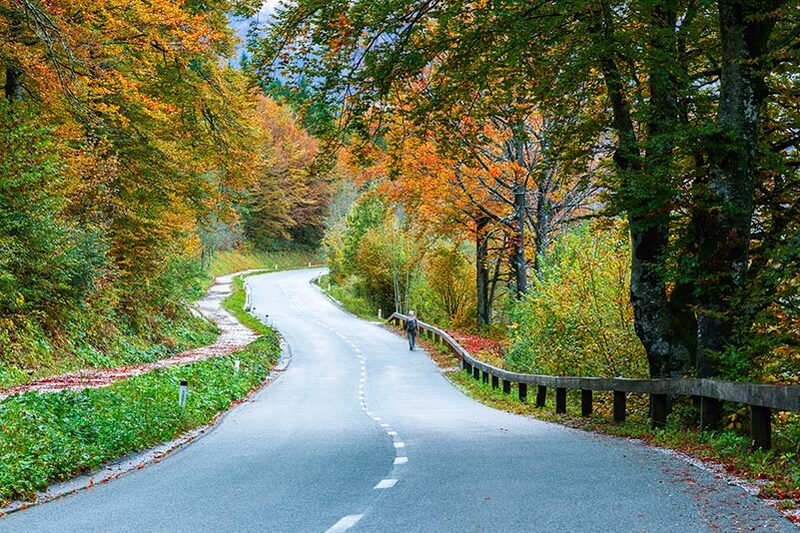 However, if you prefer to keep off your feet, but still want to stay active why not try exploring the country by bicycle, or partake in one of Slovenia’s many water-based sports like taking a dip in the emerald green River Soča, or feel the rush of white water rafting on the River Kolpa. But, if none of these spark your interest there’s still ziplining, fishing, Stand-up paddle-boarding and so much more. Slovenian cuisine is made up of an array of European influences and Slovenia’s culinary history highlights the differences is the class system. The upper classes would dine on Austrian, French and German food, whilst the working classes would take whatever they could. 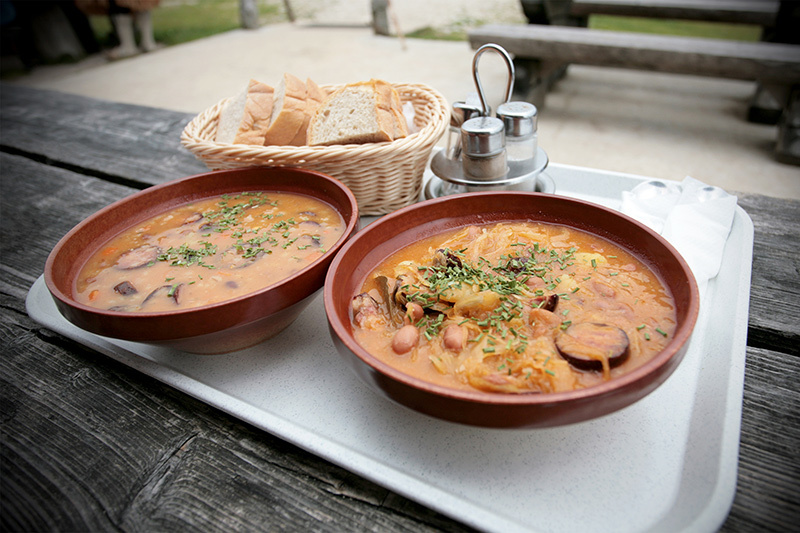 Today, you can expect to find over 100 different types of soups, along with many meat based dishes like prleška tünka, a famous mincemeat dish served in Eastern Slovenia, or a Špehovka, a type of bacon roll. It’s definitely a place to excite the inner foodie in all of us. 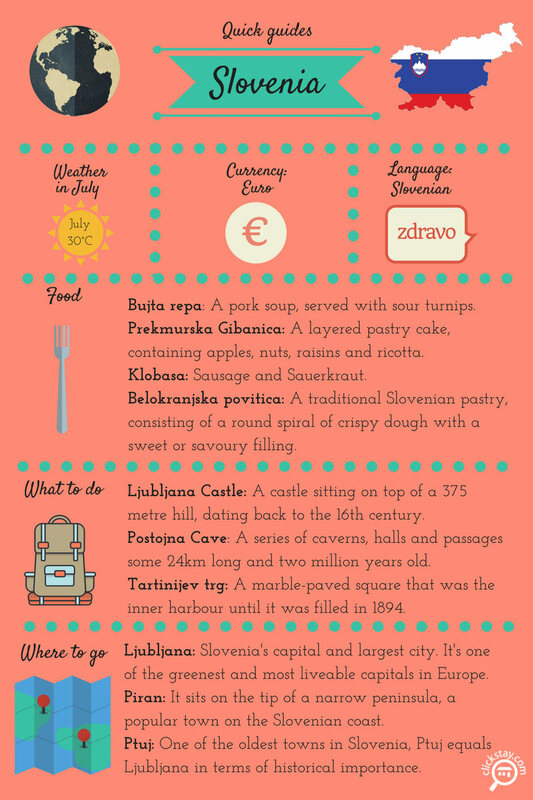 What advice do you have for people taking their first trip to Slovenia?